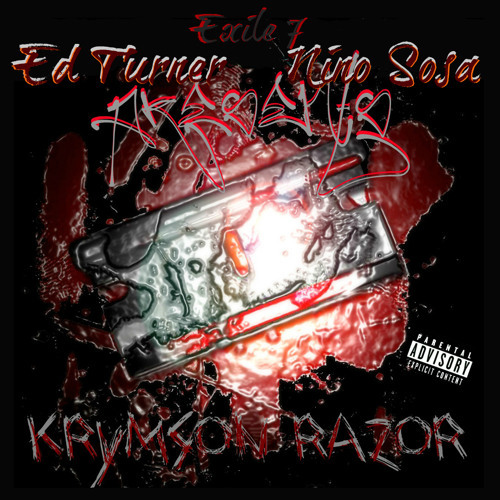 Exile 7 presents: Ed Turner & Nino Sosa's "KRYMSON RAZOR" coming soon! "Into Me", is 1 of 3 singles to represent the long awaited project of recording artist Ed Turner representing Arkansas & Nino Sosa representing Alabama. Coming together to bring you 2 states on 1 plain. Expected release date 2.27.15!